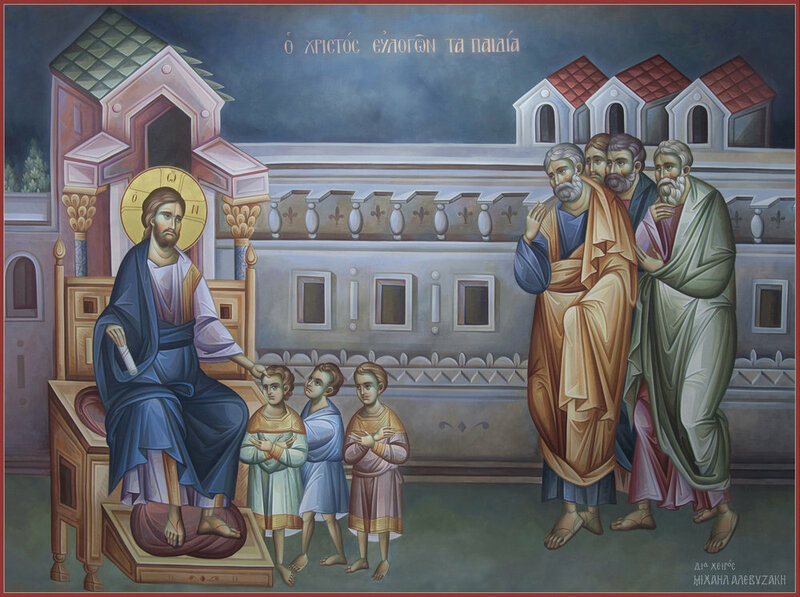 A note to the attentive reader: although these are trusted sources, not all of the opinions or statements you may encounter on these websites are necessarily in conformity with the praxis and teaching of the Orthodox Church. If a question arises, please contact Fr. Daniel - this is the best context in which to explore your own theological questions and concerns.